More than half of unemployed Greeks aged between 20 and 34 say they would leave the country for a job abroad, either in the European Union or elsewhere, according to research conducted by the Eurostat, the statistical office of the European Union. More specifically, 59 percent said they would relocate to the European Union or elsewhere for a job compared to 50 percent of unemployed in the same age bracket in the EU. 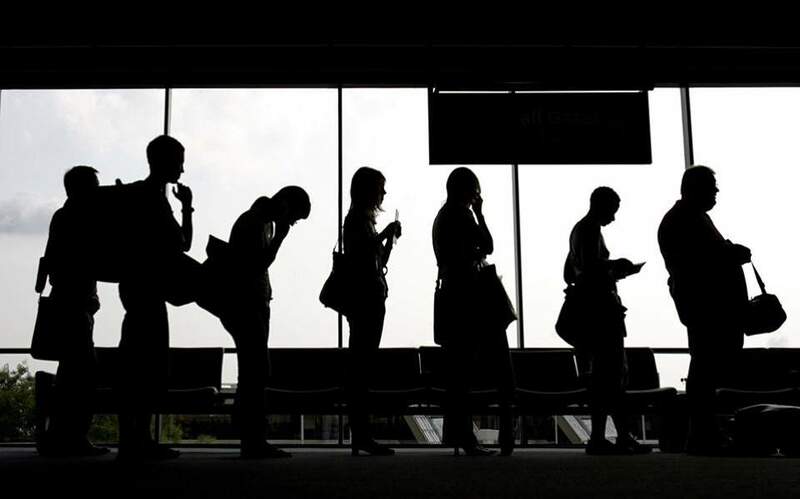 According to Eurostat, more than two-thirds of the unemployed aged 20-34 are not ready to move for a job in Malta (73 percent), the Netherlands (69 percent) and Cyprus (68 percent). It added that in seventeen EU member states, more than half of the young unemployed are not ready to relocate to find work. The report was based on special data collection from the 2016 European Labour Force Survey ad hoc module on young people on the labor market.